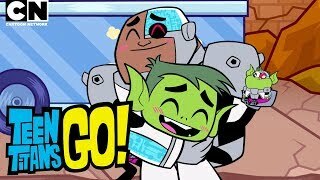 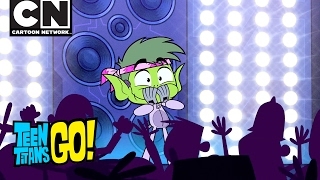 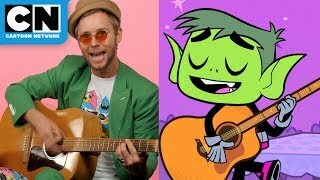 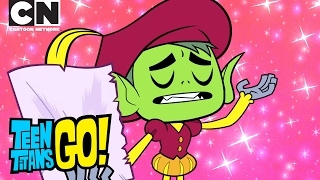 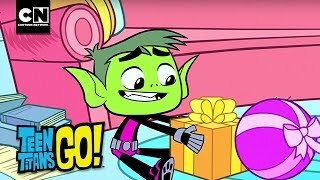 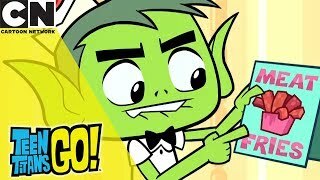 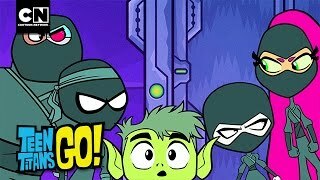 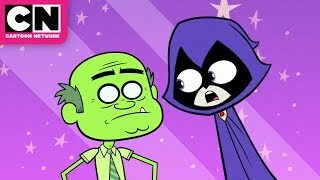 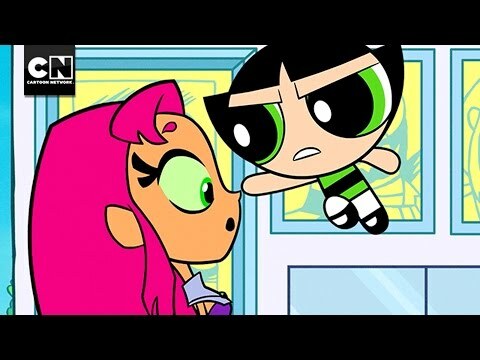 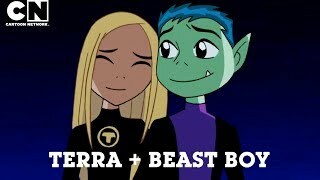 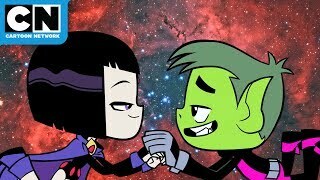 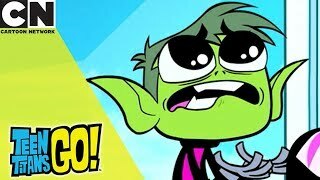 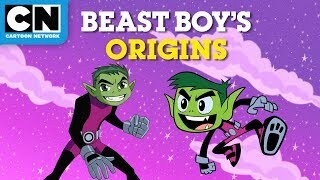 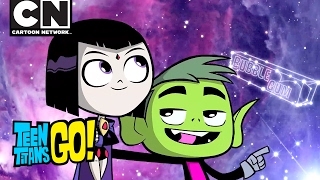 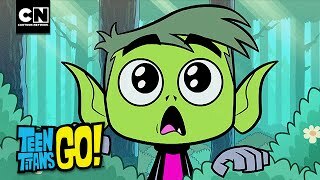 Beast Boy meets Beast Girl and learns that they have so much in common! 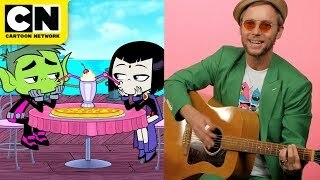 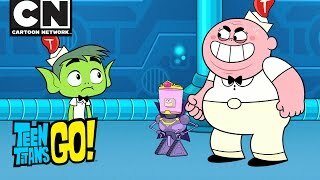 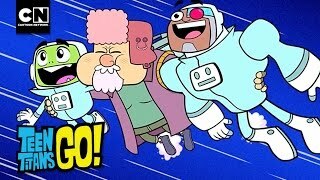 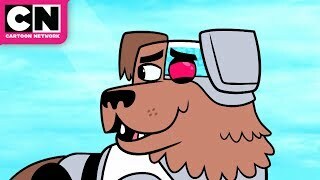 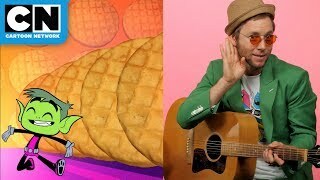 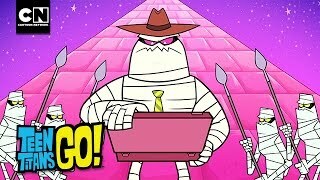 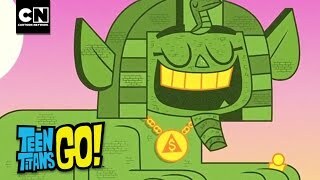 Welcome to Cartoon Network's YouTube Channel, your destination for episode clips, behind the scenes footage, how to draw tutorials, toy videos, and more! 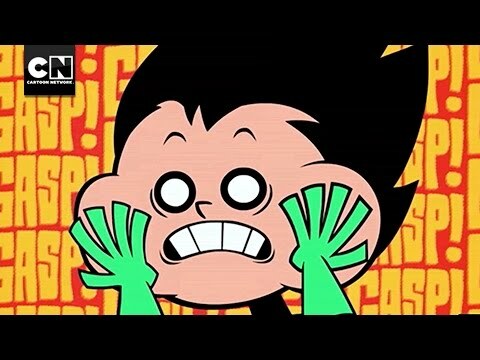 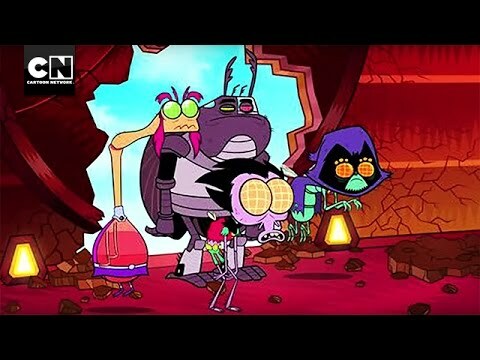 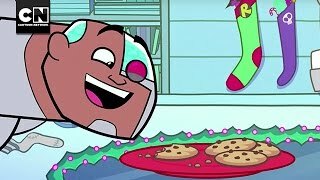 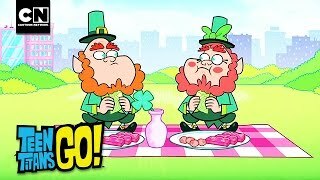 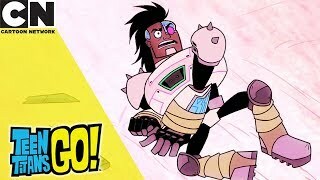 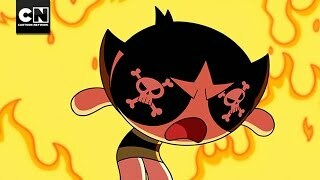 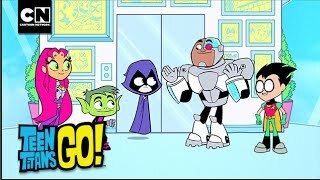 Cartoon Network is home to your favorite shows and characters including Teen Titans Go!, Ben 10, Steven Universe, The Amazing World of Gumball, OK K.O. 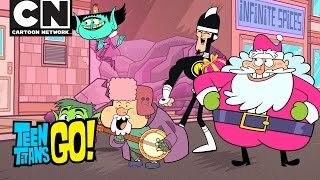 !, and much more! 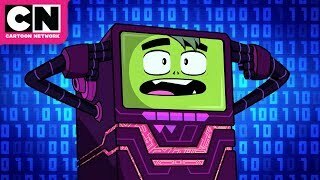 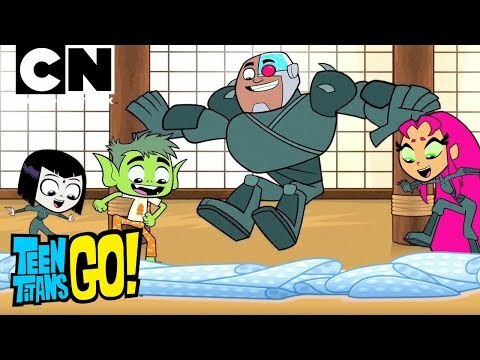 Want full episodes? 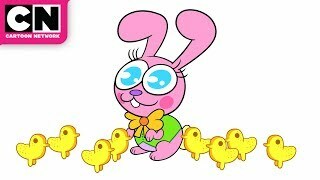 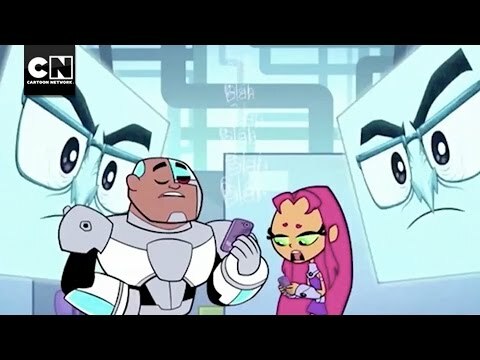 Go to the CN APP where you can find new unlocked episodes updated every week!! 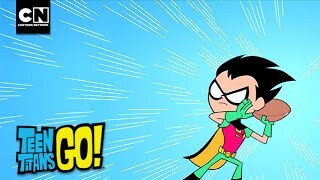 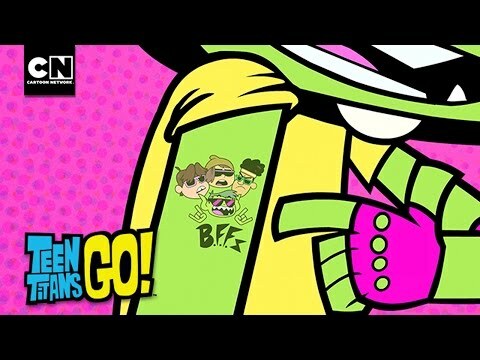 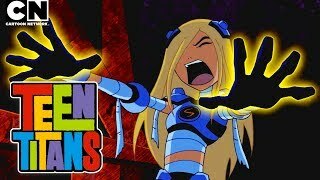 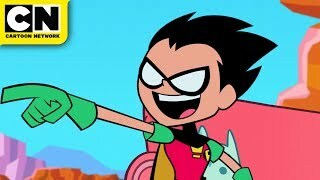 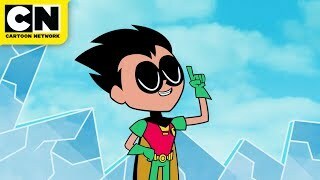 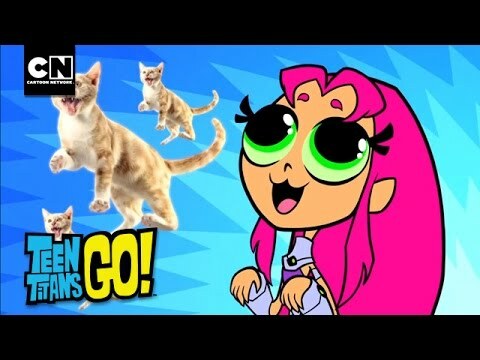 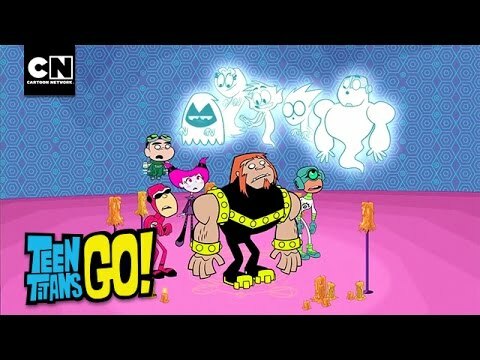 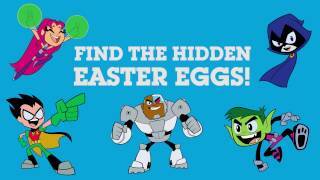 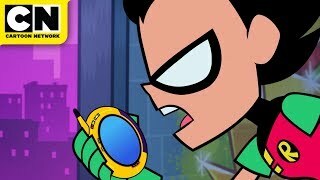 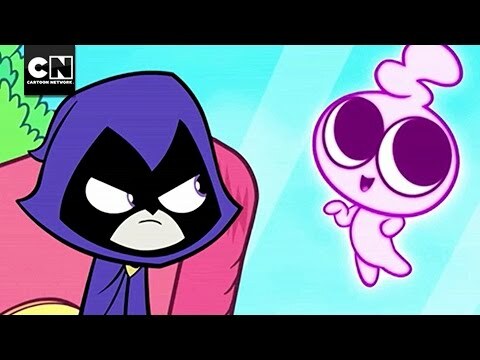 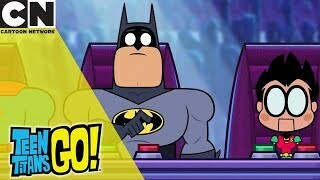 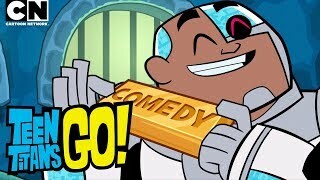 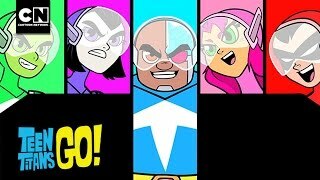 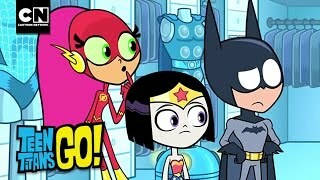 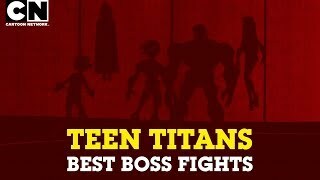 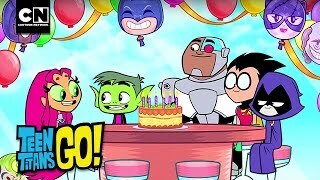 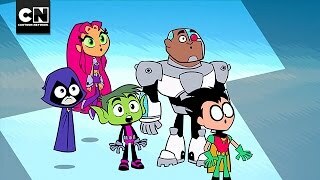 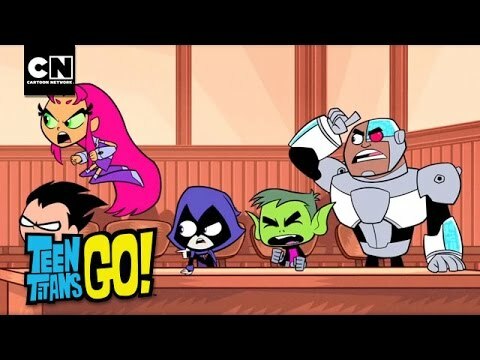 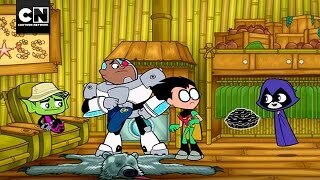 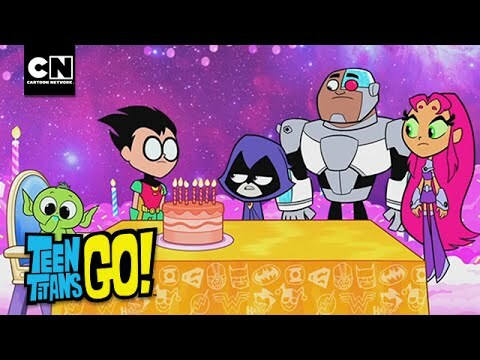 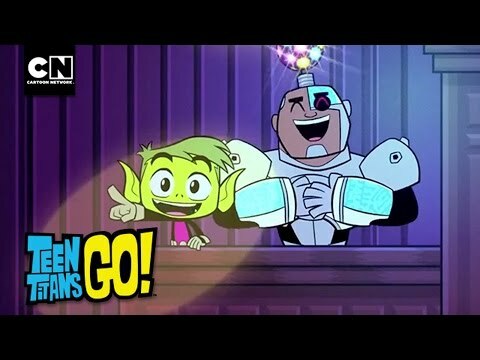 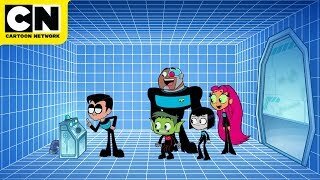 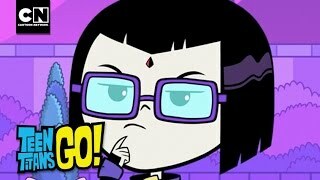 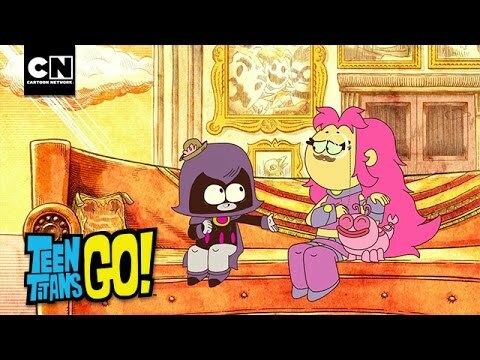 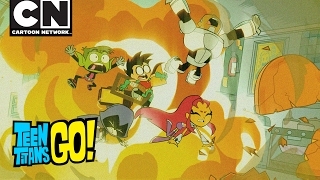 Watch FULL EPISODES of Teen Titans on the Cartoon Network App!